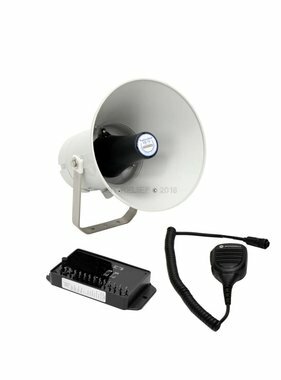 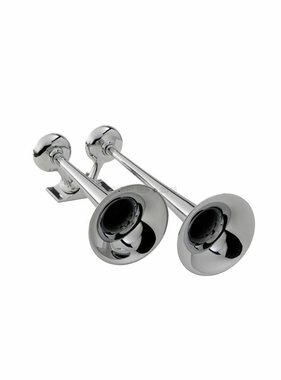 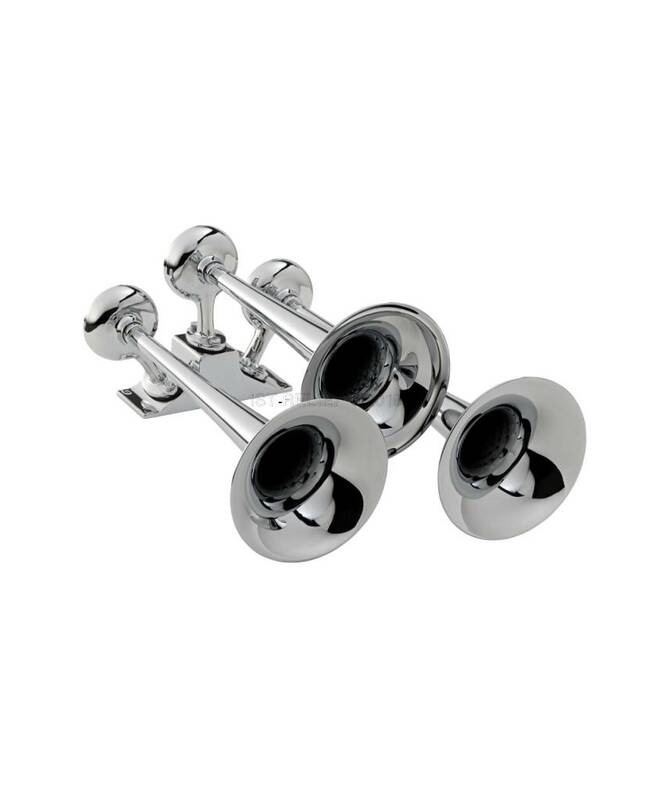 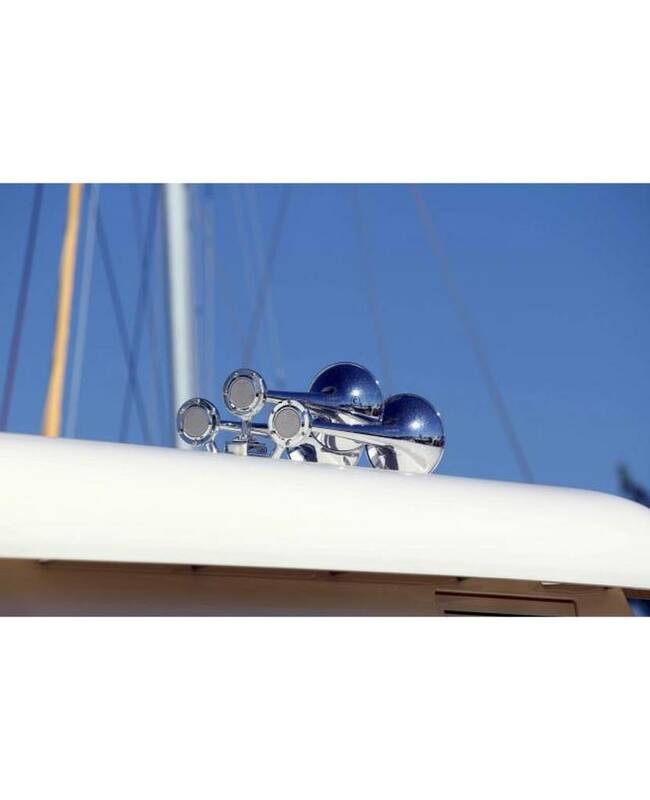 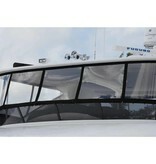 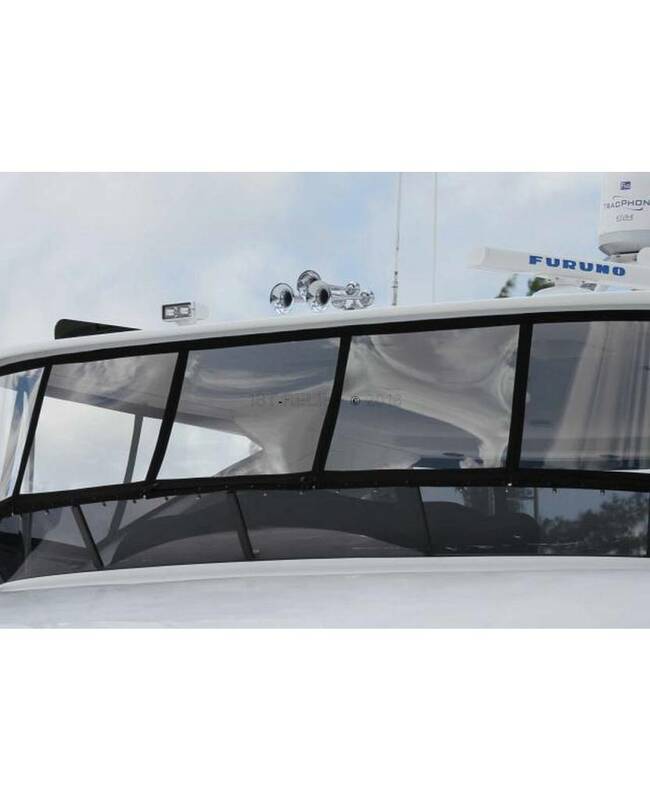 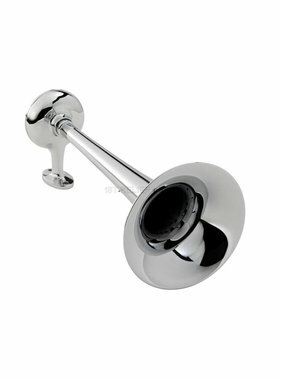 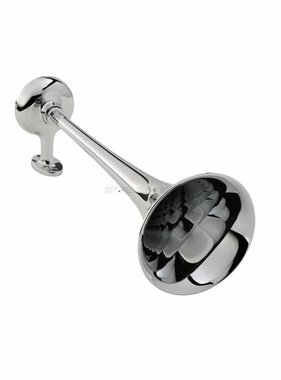 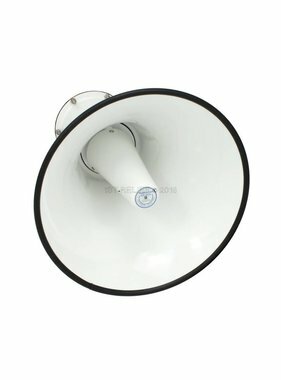 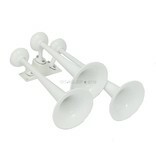 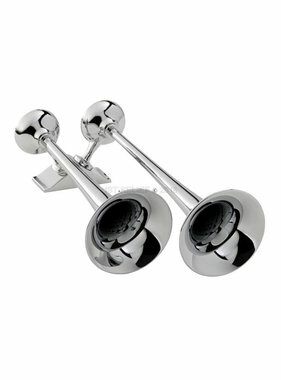 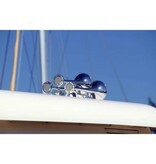 The T-0A Ship Horn operated by air pressure with three Trumpets is available white powdercoated or chrome plated, is IMO Certified for boats up to 20 m (65 feet) in length. 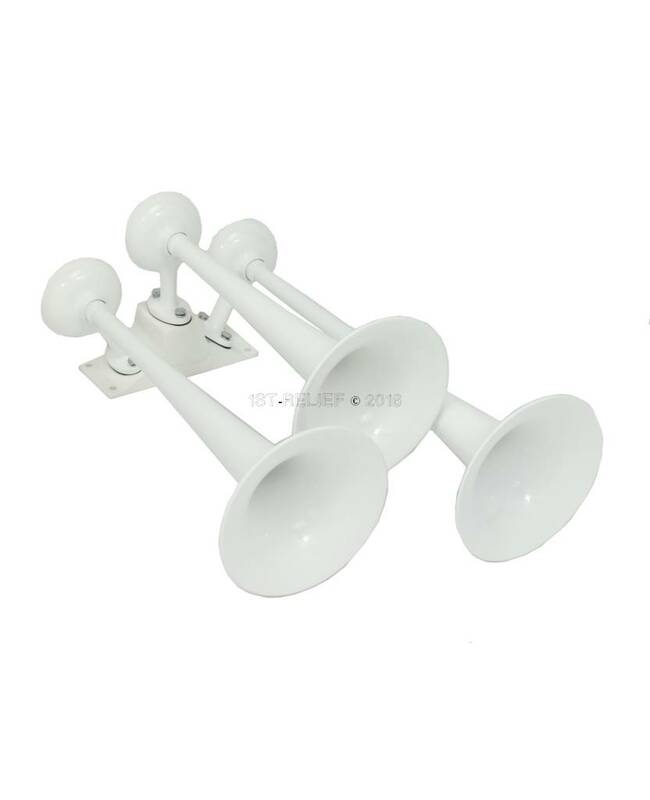 The D-0A has been developed to maximize audibility. 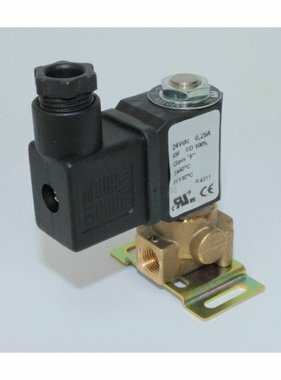 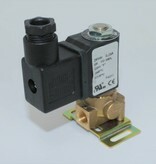 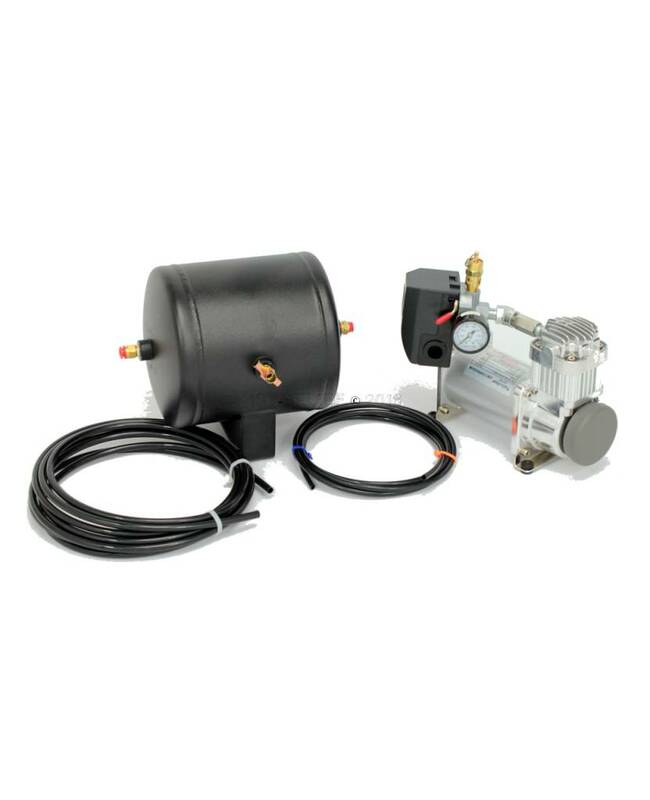 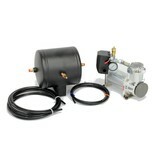 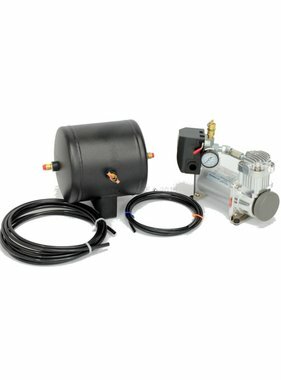 Low air consumption allows for use of a very small compressor/tank kit as compared to other air horns.